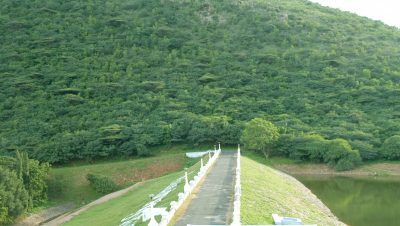 A picnic spot located near Pooncholai village of Kadavoor hill region in Karur district is known as Ponnaniar Dam. 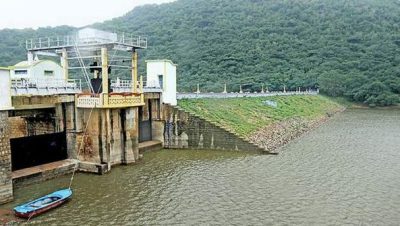 A dam has been constructed at the foot of the Semmalai. 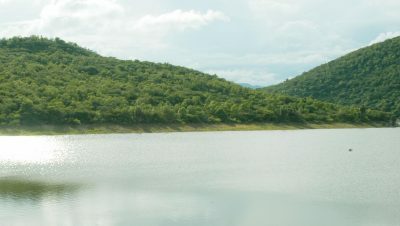 This Dam has provided irrigation facilities to the surrounding fertilesoil. The public works department preserves the dam site. Nearest Airport: Trichy. Karur can be reached by bus or train from Trichy. Hotels are available in Karur town.